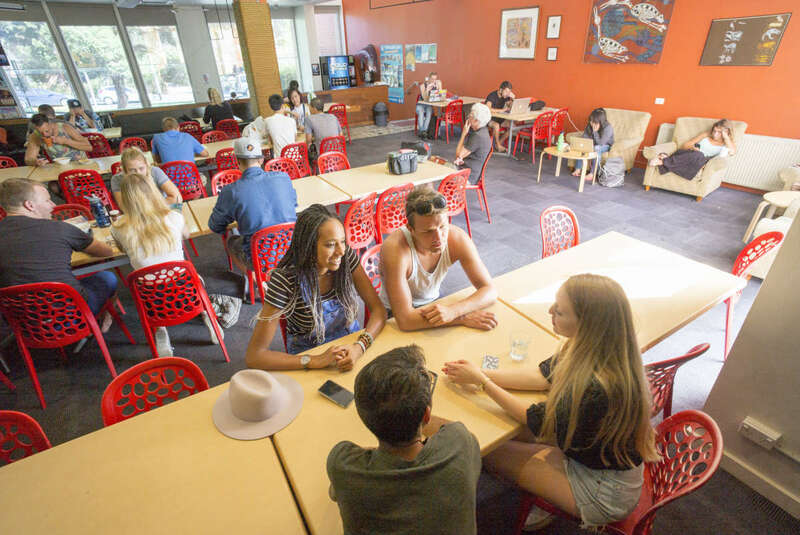 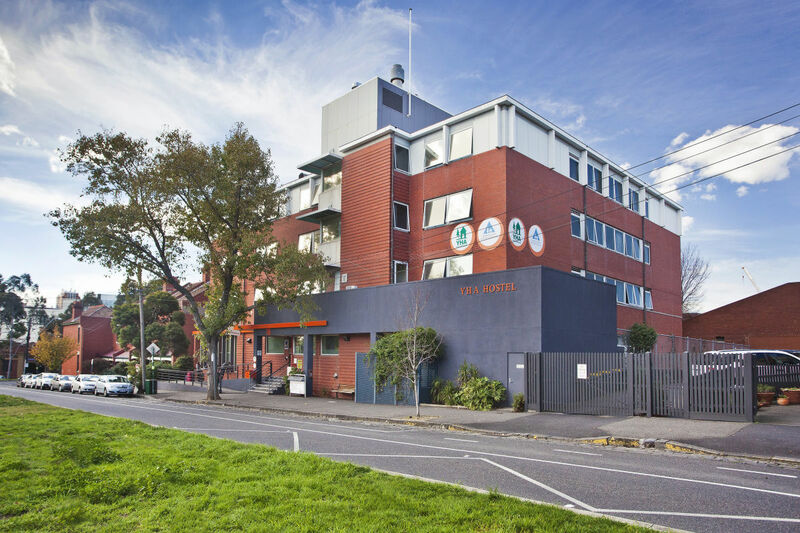 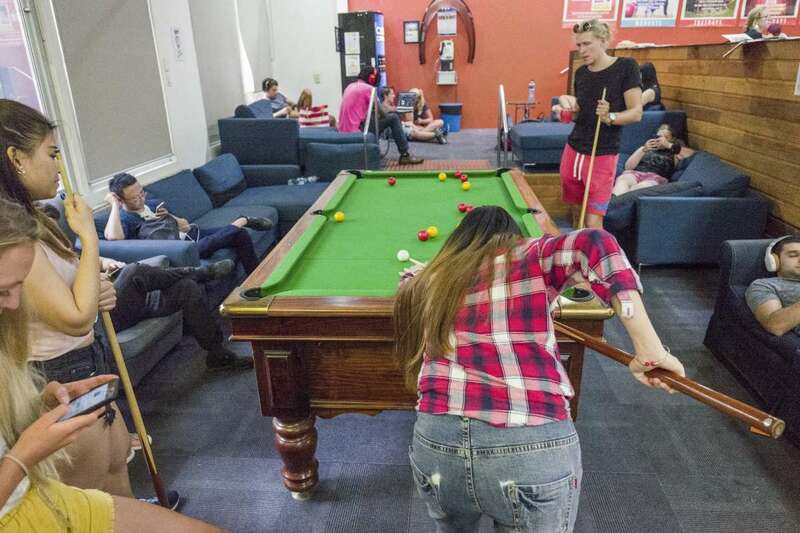 Melbourne Metro YHA is a spacious and budget friendly property located on the fringe of the CBD in peaceful North Melbourne, one tram stop outside the free tram zone and within walking distance of the Queen Victoria Market. 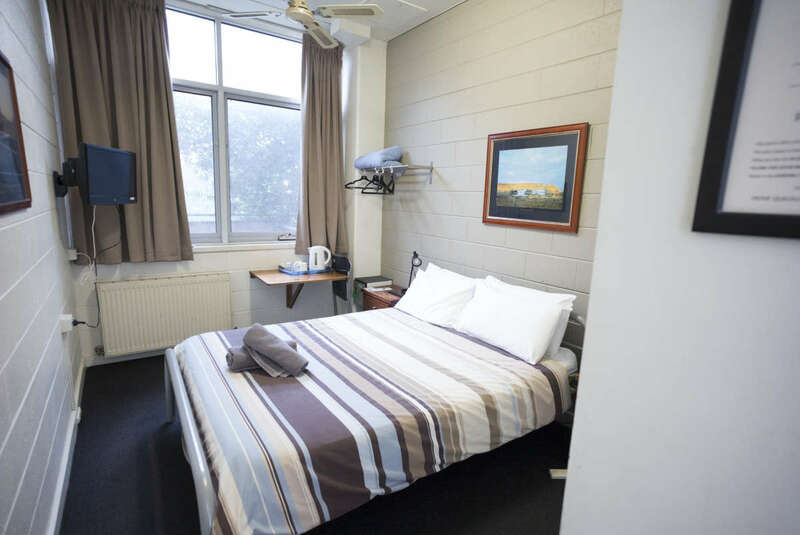 This property has a variety of room types including private ensuite rooms, private rooms with shared bathroom and multi-share with shared bathroom. 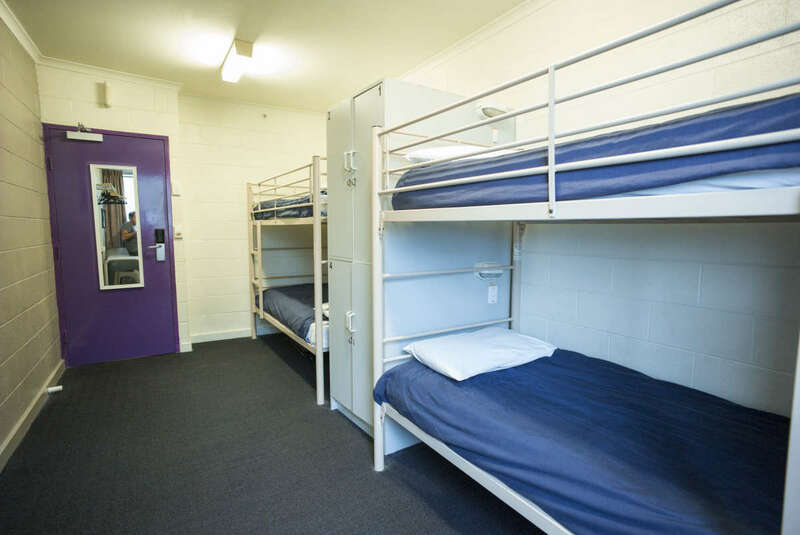 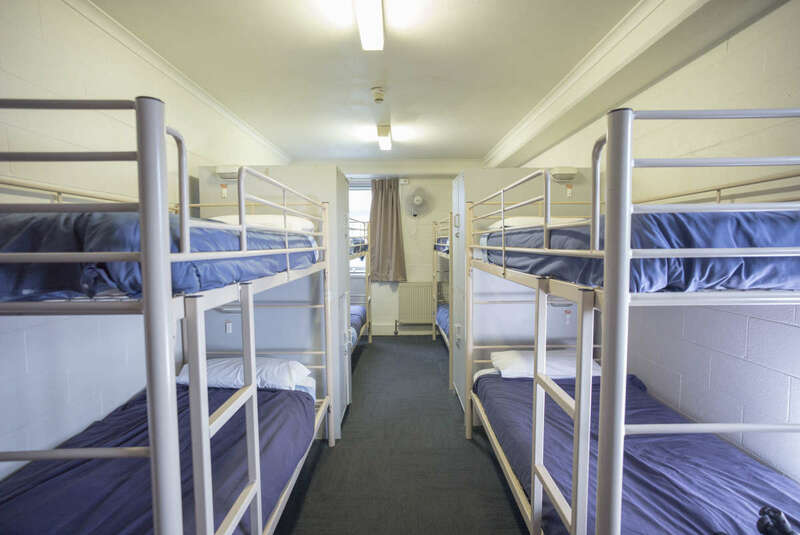 All shared rooms include lockers and all rooms include linen and personal bed lamps. 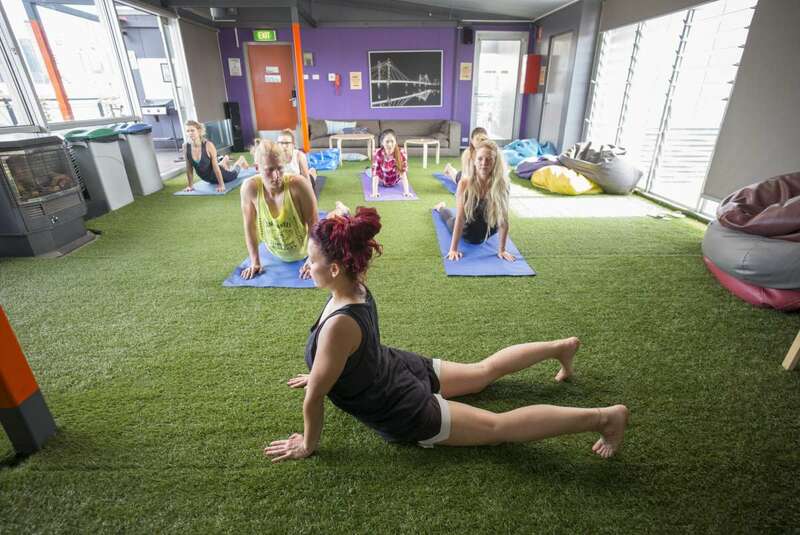 Facilities include a full equipped kitchen, large dining and lounge area with pool table, TV room, laundry room, rooftop with BBQ and spectacular views of Melbourne, plus a selection of activities including rooftop BBQs, comedy night, pub crawl, yoga and wine and cheese night. 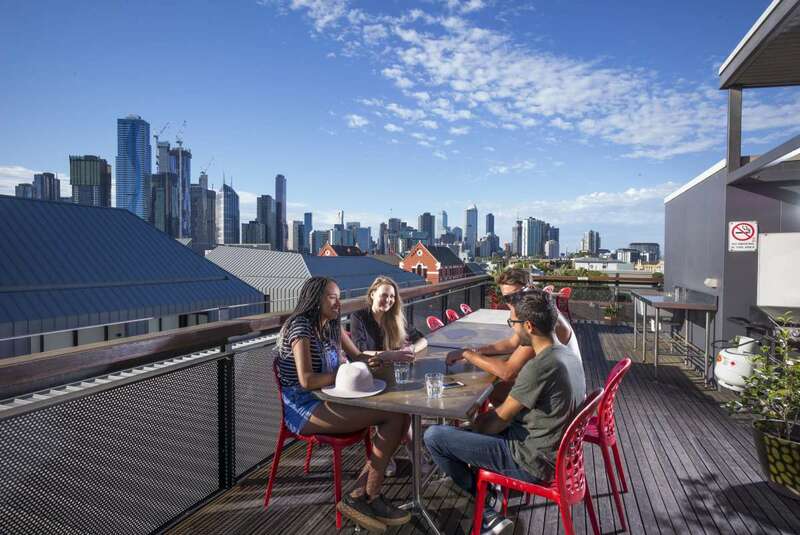 If you're staying a little longer, our friendly and helpful staff have fantastic knowledge of Melbourne and can give insider knowledge of the best bars, restaurants, cafes and attractions. 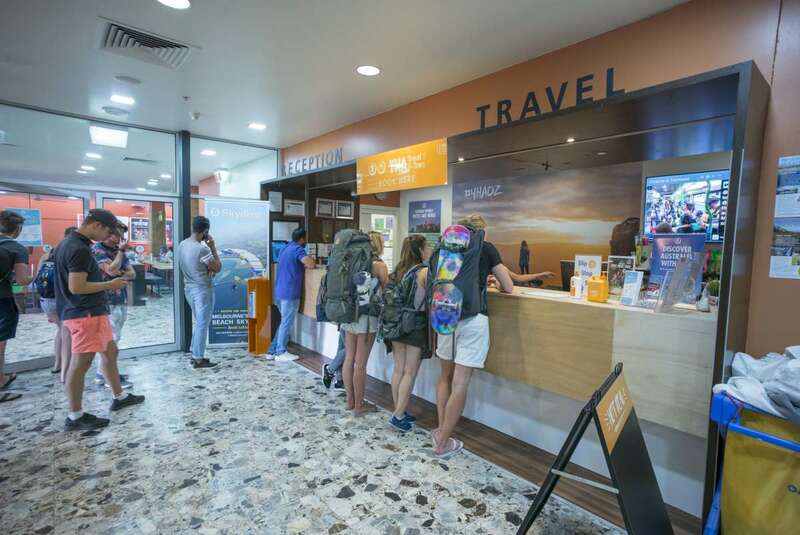 They can also book you on trips to some of Victoria's most famous tourist attractions including the Great Ocean Road, the Grampians and the Penguin Parade at Phillip Island.